My favourite places to shop in Tokyo are Shibuya, Shibuya109, Shinjuku and Harajuku, however this time I only had time to go to Shibuya & 109. If you are ever in Tokyo don’t forget to try these places out! 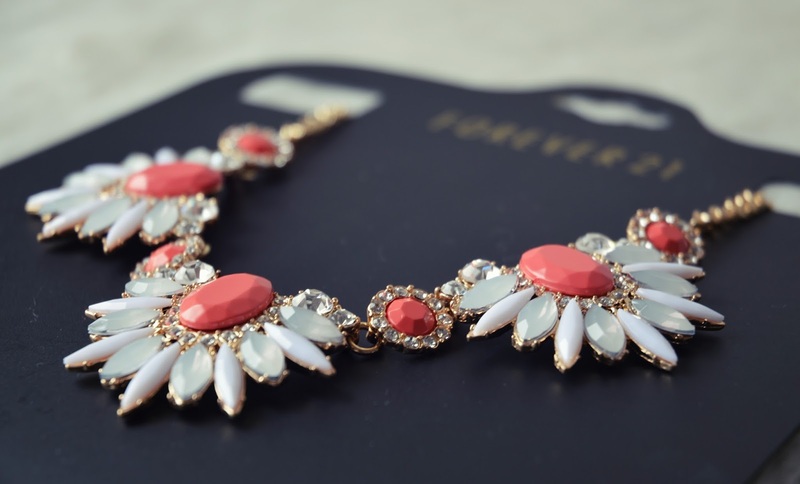 First up are these fabulous accessories from F21 and I am in love with all of them! Just the pink/pearl necklace is from Les Signes- one of my favourite accessories store in OIOI, a really popular department store. This was my favourite item though, firstly because I am addicted to buying statement necklaces and second because of the colour! 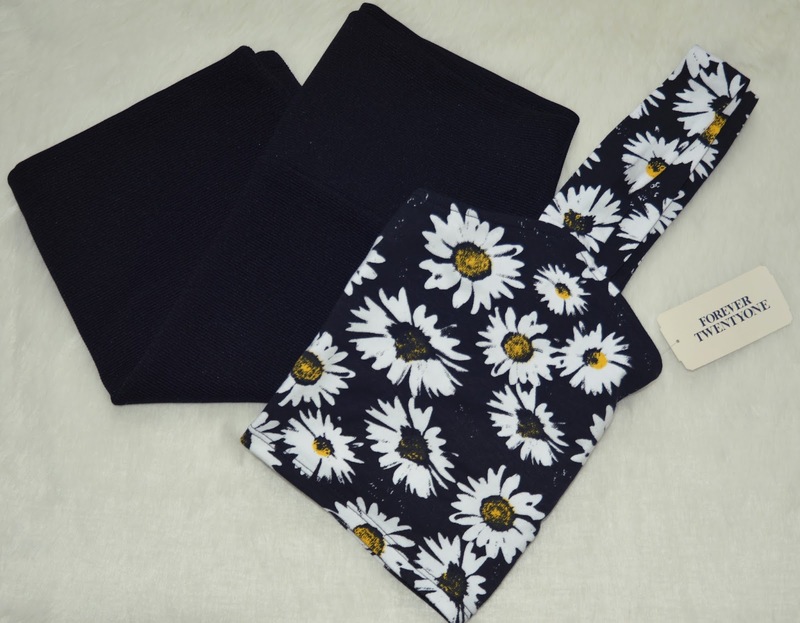 It’s absolutely gorgeous and I can’t wait to rock this in the Spring with a cute dress! 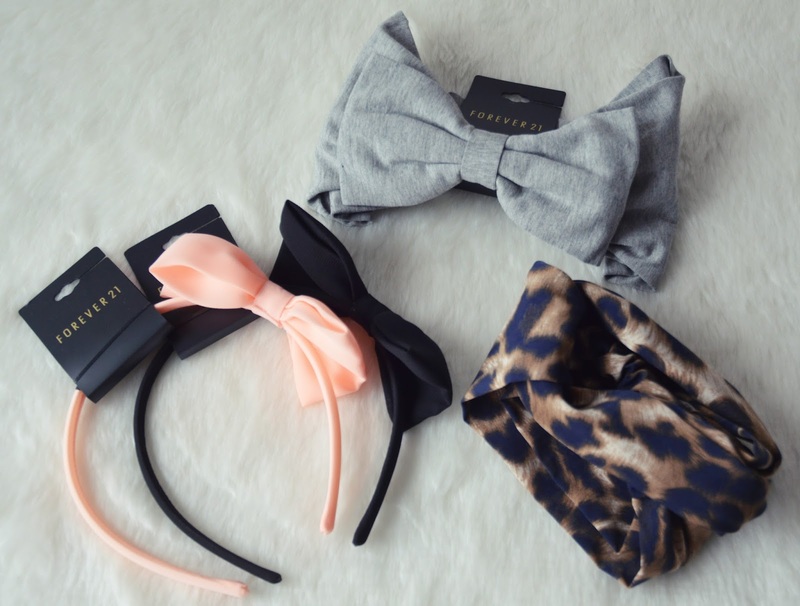 I am obsessed lately with buying hair accessories and found some really affordable ones from F21! The leopard print one which is my favourite is from OIOI. I will for sure be putting together some hair looks with these! I have wanted to try these lashes for so long as they are a very popular brand in Japan, so I’m really looking forward to trying these out!! I have this gel liner in black and really like it so picked it up in purple as well! I can’t wait to try this product on a night out! I am going to use it as a thick eye liner, then smudge it into a smokey eye. 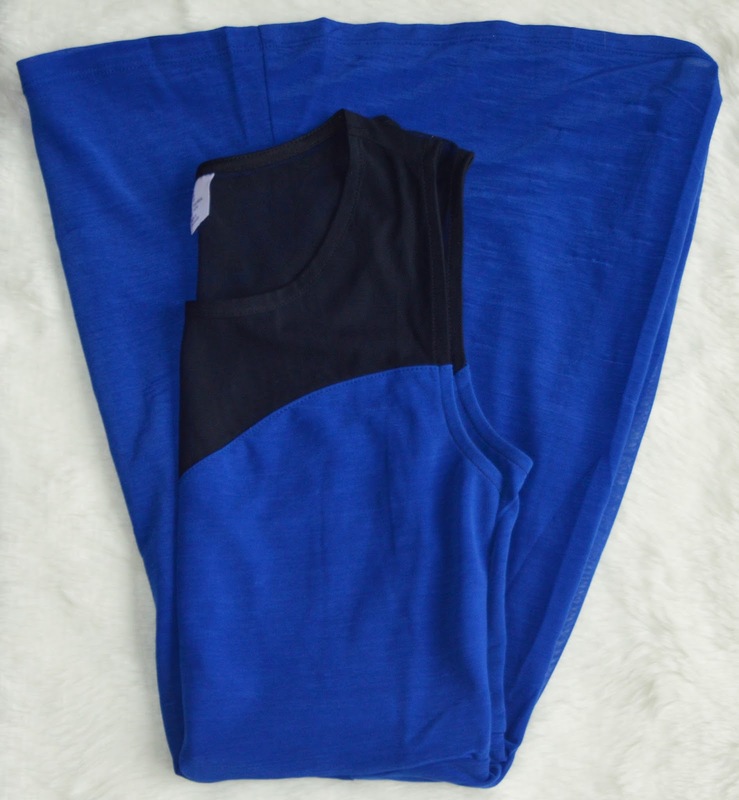 Now for a few clothing pieces! 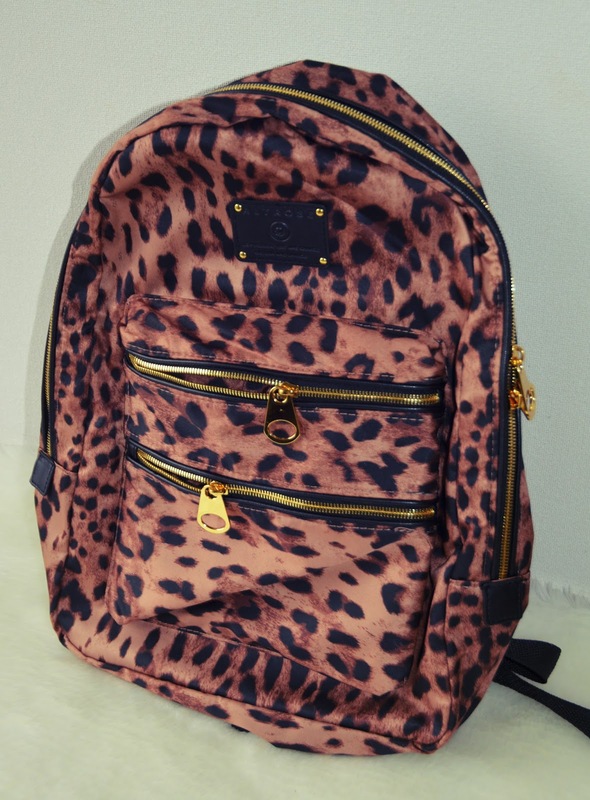 Last item is this adorable leopard print backpack! This will be my 2nd backpack I own..making it my 2nd leopard print one;) I love the gold detailing and the straps are faux leather which I thought was a cool touch! Can’t wait to go back to Tokyo in April and shop in my favourite city again! 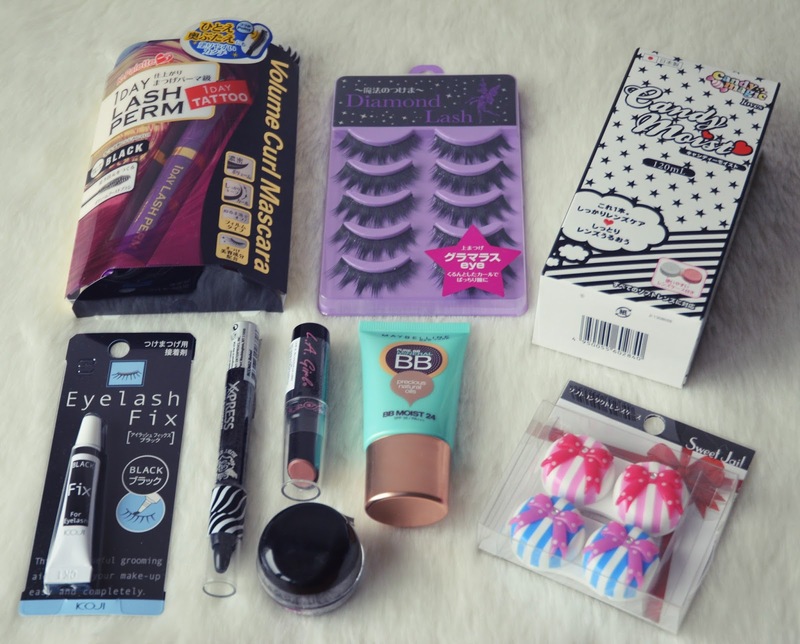 That shopping haul contains more girly products than I have ever bought in my life. fact.